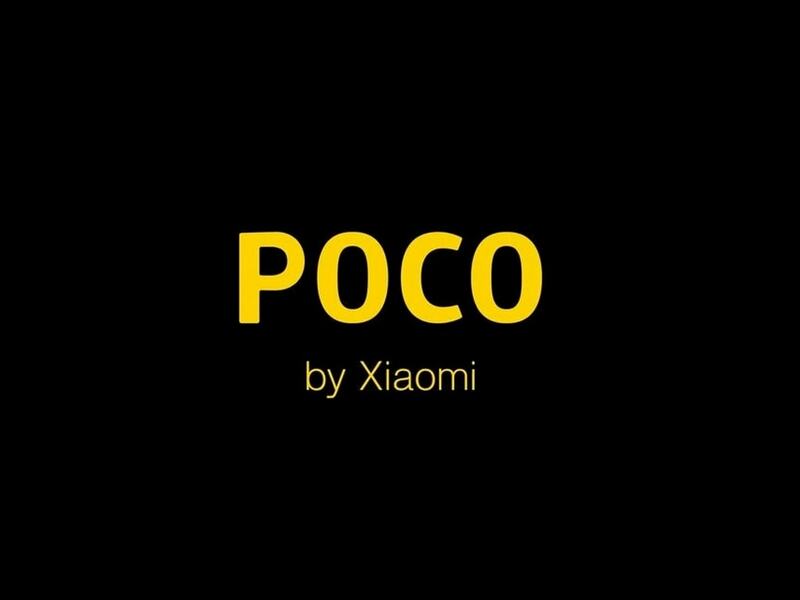 Xiaomi announced the launch of its new sub-brand Pocophone, the company this week revealed that its first smartphone — the Poco F1 — will be launched in India on 22 August At Flipcard. The sub-brand's chief product officer and former product head of Xiaomi India, Jai Mani, also quoted the tweet, reaffirming his role in the sub-brand which will soon bring flagship smartphones to India and other countries. 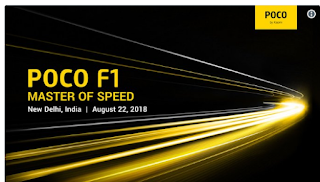 But more recently, on Saturday, the company announced that e-commerce giant Flipkart will serve as the "exclusive online partner" for the New Smartphone Poco F1. Further, the Poco F1 is expected to come packed with an adapter, USB type-C cable and with a back cover. Going by the design of the back cover, it is safe to assume that that the phone has a dual-camera setup on the rear. The phone is expected to have AI-powered dual cameras with dual pixel autofocus. Although there is no leak on how many megapixels will accompany the cameras, some reports pointed at a 12-megapixel + 5-megapixel primary camera setup, and a 20-megapixel selfie camera at the front. The device will run Android Oreo, the report adds. Once switched on, the device in the video revealed that it comes with a 'Liquid' cooling system; a thermal technology that will help stop the phone from over-heating. The Poco F1 is also likely to feature a 4,000 mAh battery paired with Qualcomm's Quick Charge 3.0. Pocophone.